Welcome to Digital Dentistry of Sarasota! 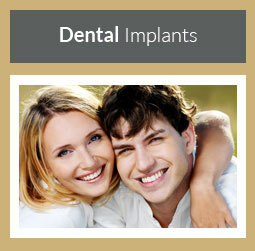 Our practice delivers an exceptional dental experience to each patient and this is what sets us apart from the rest. You’ll discover that our highly experienced and friendly staff will treat you like a VIP so you’ll feel right at home. 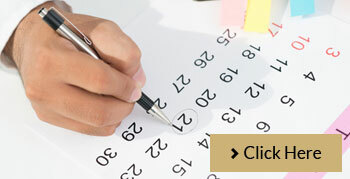 We pride ourselves on our service and we only use the latest technology to give you a beautiful smile. 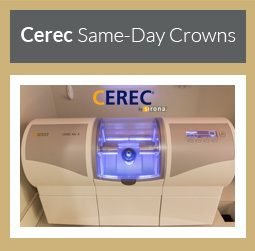 The state-of-the-art equipment we use such as digital X-rays and CEREC® allow for faster, more efficient and less invasive procedures that can be completed in just a single visit. As a leading dental practice in Sarasota, we are fully aware that our reputation for excellent dental care depends on the way we treat YOU. That is why our dental team consistently provides prompt treatments and uses the most advanced technology in a warm and comfortable setting. 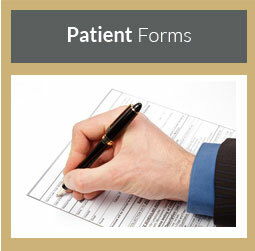 Our goal is to provide each of our patient with the highest quality dental care in a friendly environment. We are 100% committed to excellence and utilizing the latest technological advances to ensure the finest dental care possible. 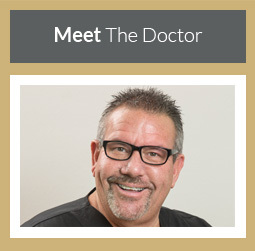 To schedule an appointment with Matthew C. Peterson, DMD, PA please call (941) 926-7726.